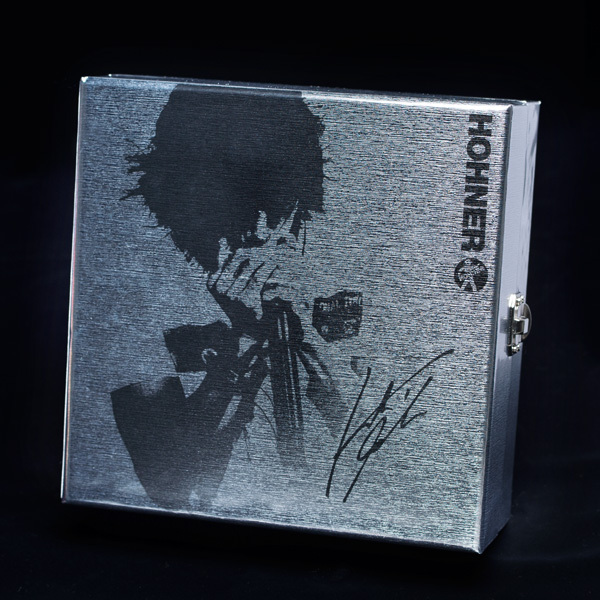 Koshi Inaba has announced today that his signature blues harp model made by German musical instrument manufacturer Hohner is going to be sold exclusively to fanclub members at the price of 15700 Japanese Yen. Koshi Inaba is the first Japanese artist and the fifth artist to have a signature model made by Hohner. 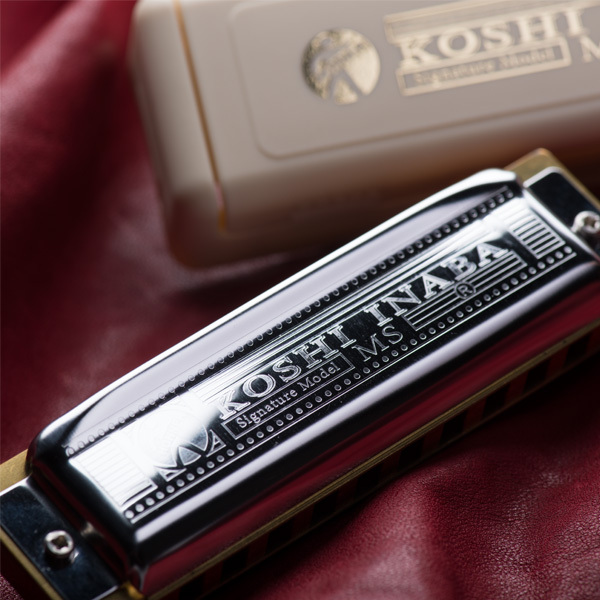 Hohner’s signature artists are Jean Jacques Milteau, Bob Dylan, Steven Tyler and John Lennon. 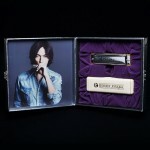 The blues harp comes in a special casing that features an exclusive picture and a special inlay that presents the signature blues harp in an elegant way, making it a great object to put on display aside from the harp’s musical capabilities. 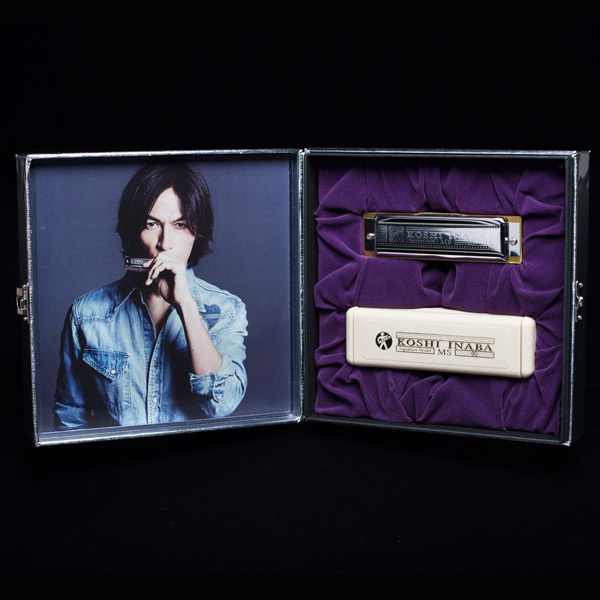 The fanclub exclusive online shop is taking orders from today until March 31st, 12:00 PM JST. 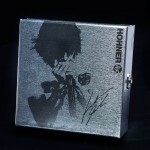 Every order is limited to 4 pieces per person. As this is a build to order item, shipping will not take place until November 2016 to allow for manufacturing. hi! i have been wondering for awhile, but do you know where to find proxy service that allow to buy pre-order exclusive members only goods like this?